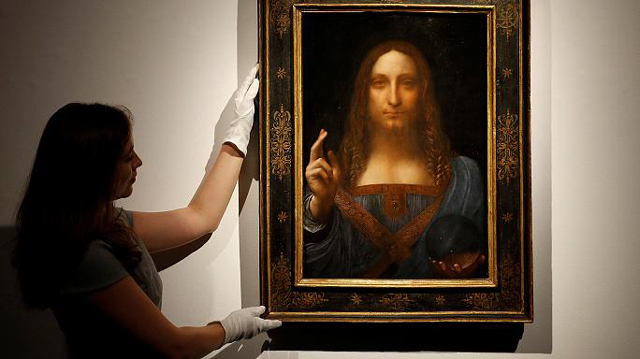 Salvator Mundi, believed to have been painted sometime after 1505, is the only work thought to be in private hands. It holds 600 artworks permanently and 300 loaned from France. The museum pays Paris hundreds of millions of dollars for this as well as for the use of the Louvre name and managerial advice.